I entered a beer into my beer database for the last time. After 8½ years and 4,400 beers, I’m done. Except for a brief time after my twins were born, I dutifully entered every beer I tasted since January 2001 into an Access database. In addition to simply tracking beers, the database served as a diary of my life. For each beer entered, I also recorded the venue and occasion. Pick a date this century, and if I had a beer (good odds), I can tell you where I was, who I was with, and what I was doing. But the dullness of maintaining a beer database had reached its limit. 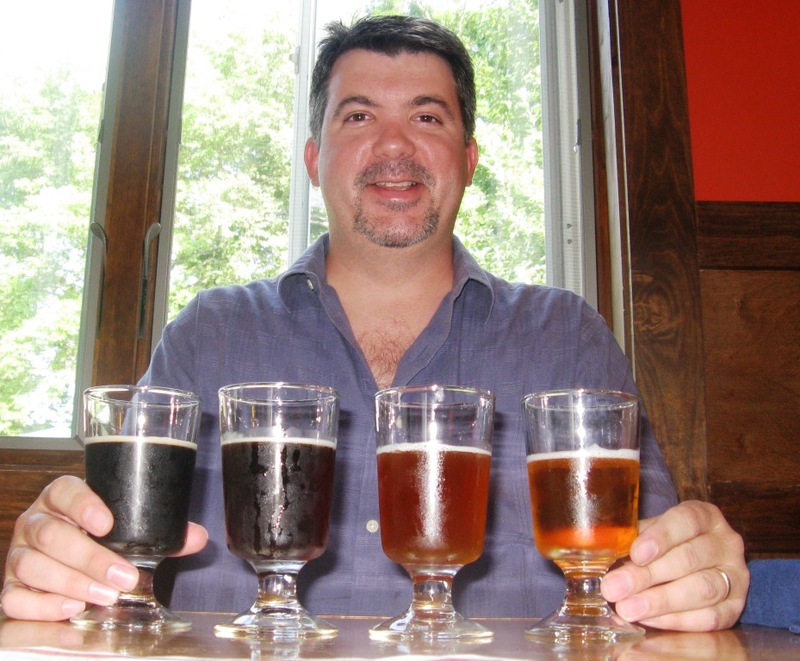 So, I’ve created this blog to keep track of the details of my craft beer drinking adventures. The blog allows me to continue to record details about various beers sampled, and it will allow for some creative expression as well. Best of all, I’ll be able to share my beer drinking experiences with my family and friends. I also plan to post beer news and my thoughts on the many beer issues of the day. Your comments are welcome! Disclaimer: The views and opinions expressed on this blog are mine and do not represent or reflect those of my employer. If you have not already done so, you should check out “Brew Masters” on the Discovery Channel, featuring the founder of Dog Fish Head in Rehoboth Beach, DE. A really well done show featuring our favorite libation! I love Brew Masters! Great show (and great beer)! Thanks for your great blog! It has turned out to be a pretty cool resource for me when looking for beer to try. Thanks for this huge archiving project. The only thing that changes quicker than beer brands is musical acts. Mike Boa? or the Burners? Man…i hope you’re doing well and having fun. Around NCAA Tournament time….i always think back to the brackets over in Pinewood!!!! Thanks, Gerics! Great to hear from you! I am still loving NCAA tourney time even though my bracket is totally busted this year. Those days in Pinewood were awesome!